Weddings are full of stories.... stories about the lives of the couple, their families, and their friends. That's part of the reason why we love capturing weddings and creating beautiful stories through which people can re-live all the best moments. And along the way, we get to hang out with some really great couples! Take Kaylin and Paul. 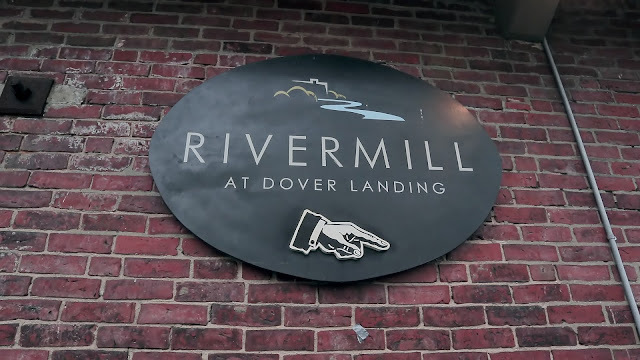 Their wedding at Rivermill at Dover Landing had so much warmth and personality that this quickly became one of the longest wedding highlight films we've ever produced. From the copper invitations to the copper mugs to the hand-painted welcome sign, everything about their wedding was carefully thought-out and planned. The stories about their love for their family, their work, and for life's adventures are ever so heartwarming. We are so thrilled to have been part of all the fun and excitement! Huge thanks to my good friend and amazing cinematographer Bob for joining me on this shoot. And special thanks to the great vendors that made our jobs that much easier (see below for links to each of the vendors). 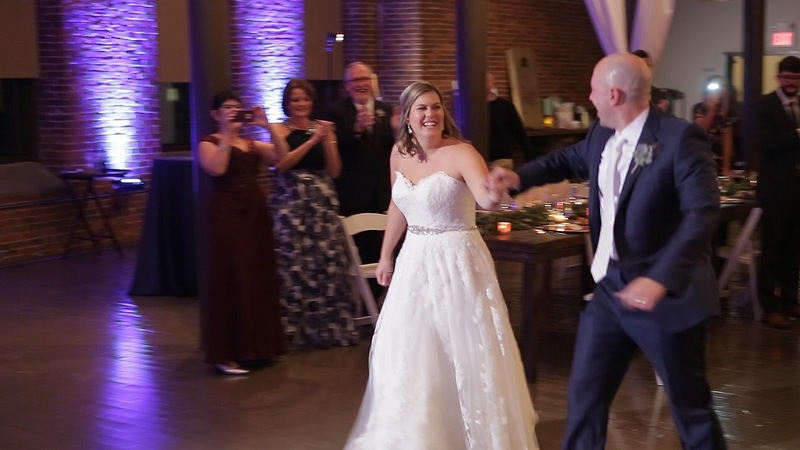 Without further delay, here's the world premiere of Kaylin and Paul's wedding highlight film. 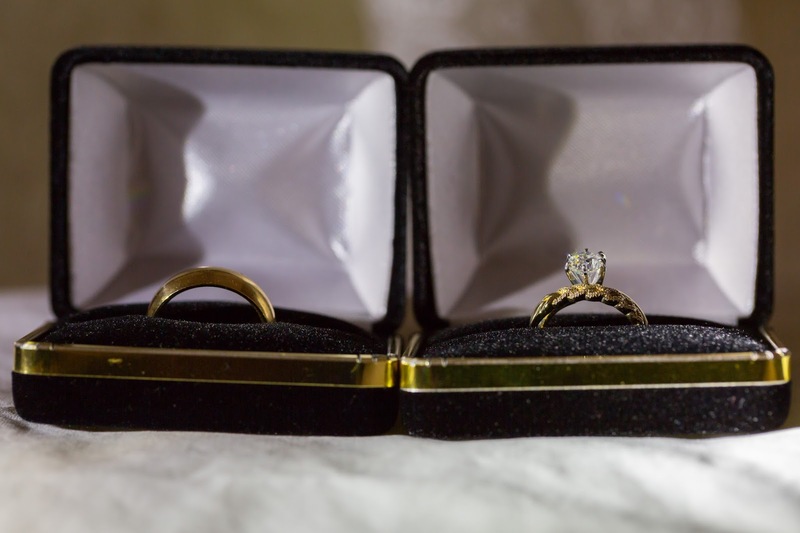 Best wishes for a beautiful future together!